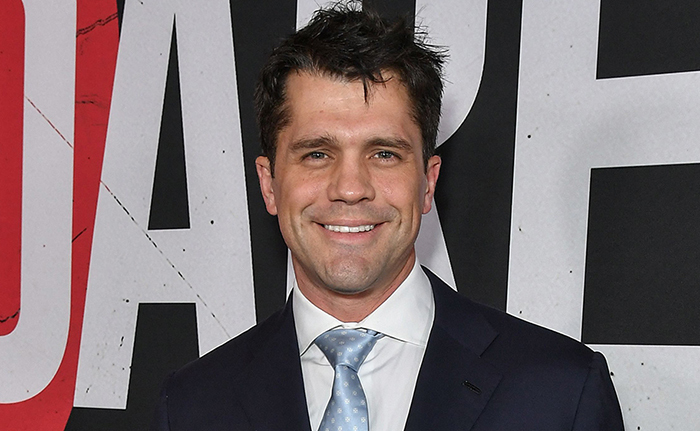 Jeff Wadlow, who last unleashed 2018’s Truth or Dare on the world, has signed on to adapt the best-selling, long-running pulp comic book Danger Girl. 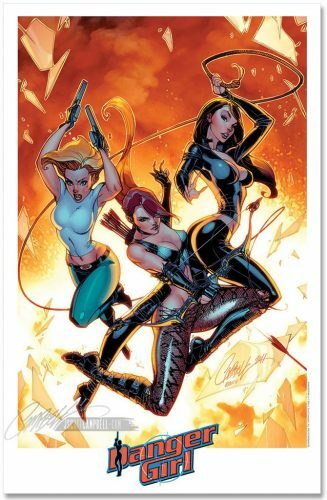 The 1998 comic, which is still running today, was created by Andy Hartnell and J. Scott Campbell as an Indiana Jones/Tomb Raider-esque, tongue-in-cheek riff on the spy genre – focused on pin-ups of its trio of femme fatale leads, and with innuendo-laden humour propping up the high-octane action. The movie is set to follow Abbey Chase – a champion marksman, virtuoso of languages, scholar of world history, and renowned treasure hunter – as she’s drafted to become a Danger Girl; a highly-skilled and fearless intelligence operative. Alongside sisters Sydney and Sonya Savage, she’ll work to stop the machinations of the evil Hammer Empire from obtaining mystical artefacts that would enable them to rule the world. 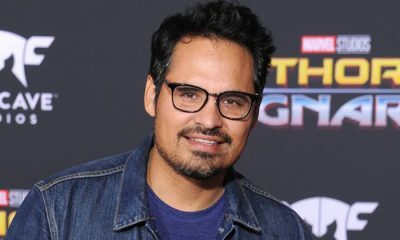 Jeff Wadlow’s current project is Blumhouse’s adaptation of the classic 1970s television series Fantasy Island, about a charismatic host of a secluded tropical island which grants the dreams of its visitors for a price. That picture is due out in February, 2020. No release date for Danger Girl has been scheduled, though casting is expected to begin shortly.